As an attorney, I completely appreciate what the Massachusetts Attorney General is seeking to do in the lawsuit. Finding culpability and responsibility is what the justice department is supposed to do. However, for those of us facing opioid overdosed patients, concerned about the opioid epidemic, and how to prevent the next patient from becoming addicted to opioids, I believe that the larger and perhaps more important question is – how are we going to fix the opioid epidemic? In 2016, the Physician-Patient Alliance for Health & Safety sought to answer this very question. 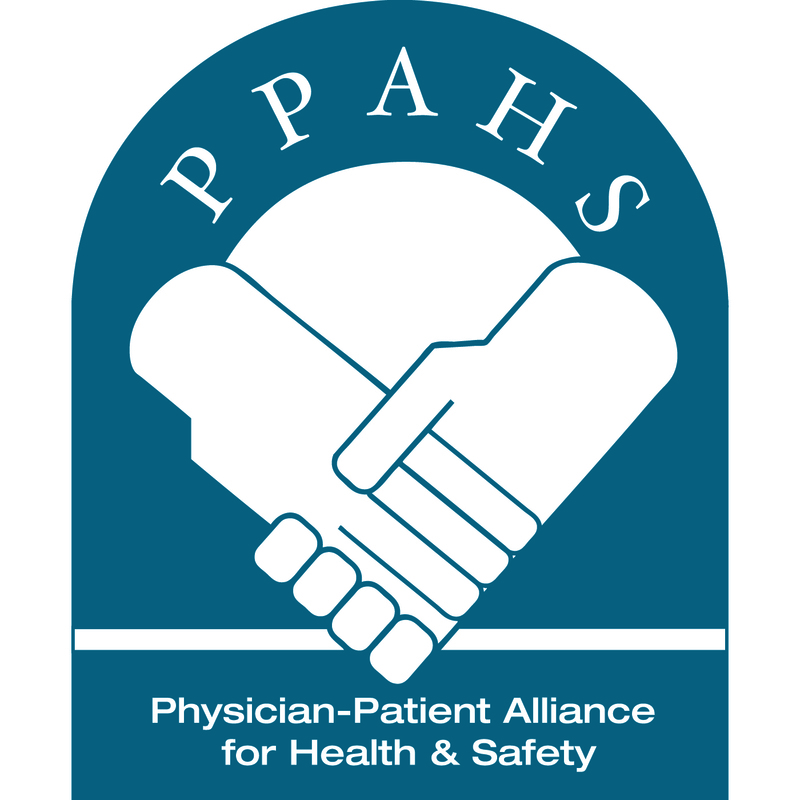 To gauge whether clinicians would answer this call and how clinicians and the public felt about the Surgeon General’s recommendations to fight the opioid epidemic, the Physician-Patient Alliance for Health & Safety (PPAHS) conducted a survey to examine perceptions about the Surgeon General’s appeal to physicians to play an active role in stemming the opioid epidemic. Please indicate your clinical role, if any. Have you or will you take the Surgeon General’s pledge? What do you believe caused the “opioid epidemic”? Who do you believe should lead the fight against the opioid epidemic? What tools should doctors have to help fight the opioid epidemic? The results highlight that the majority of doctors and clinicians agree with the Surgeon General’s letter, with 7 in 10 respondents having, or will, take the pledge. However, respondents were divided in what has caused the “opioid epidemic”; while over-prescribing of opioids and an overly aggressive emphasis on pain treatment were popular choices, a significant percentage (35%) chose to indicate other reasons. So, while we applaud the efforts of the Massachusetts Attorney General and others to hold those accountable for the opioid epidemic, as caregivers and patient advocates, we need to focus on the larger and more pressing question – how are we going to curb the opioid epidemic? Doctors in our 2016 survey have told us – the path forward in curbing the opioid epidemic lies in doctors’ offices. We need to provide them a toolset, comprised of educational and screening resources.